Yoga by candlelight - this is how to find your zen. Come for an all levels Vinyasa class with deep stretches and flowing sequences that allow time for exploration in the poses, all by the flicker of candlelight. You will find tranquility in the studio to draw into your body with each beautiful breath. We invite you to use this time for healing and rejuvenation. There are no upcoming “Candlelight Flow (All Levels)” classes on this day. 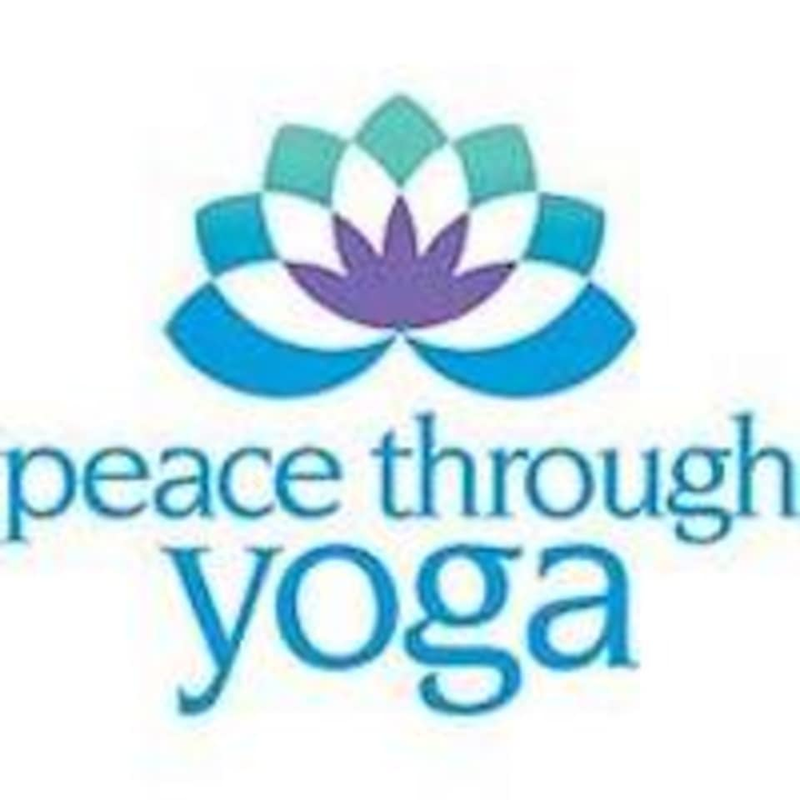 Peace Through Yoga - Danville is located at: 134 S Washington St Danville, Indiana 46122 They are south and east of the historic courthouse in the beautifully restored red brick building constructed in 1892!